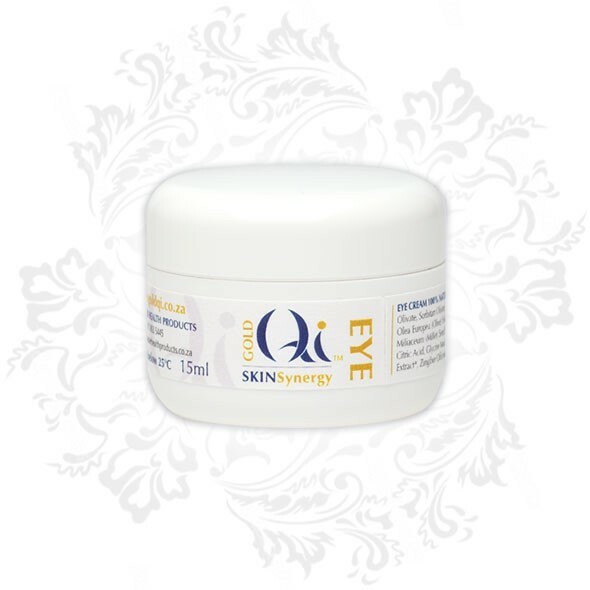 Restore that wide-awake look as you apply the ginger-infused Gold Qi Eye Cream. 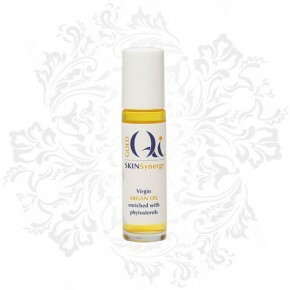 Feel the skin around your eyes tighten and regain that youthful bright-eyed feeling. 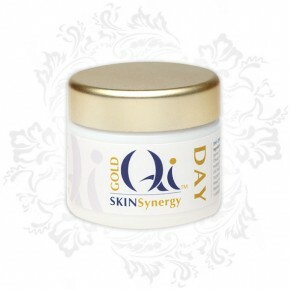 The Gold Qi Eye Cream can also be used to dramatically reduce the wrinkles around the mouth and deep lines on the cheeks. 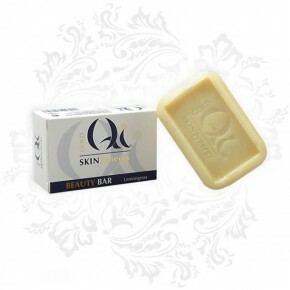 Experience rejuvenation at the start of every day.